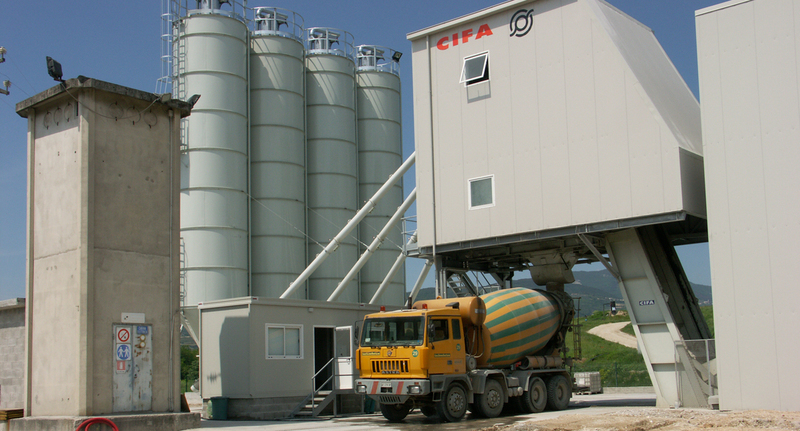 CIFAMOOVE 60 is a compact main unit transportable by road on semitrailer, fully assembled with pre-wired equipment for control, batching, conveying and mixing phases. Additional semitrailers are required only for the components completing the plant along with requested accessories. The control board and CIFAWIN automation system along with PLC and computer equipped with two monitors, are placed inside the control cabin. 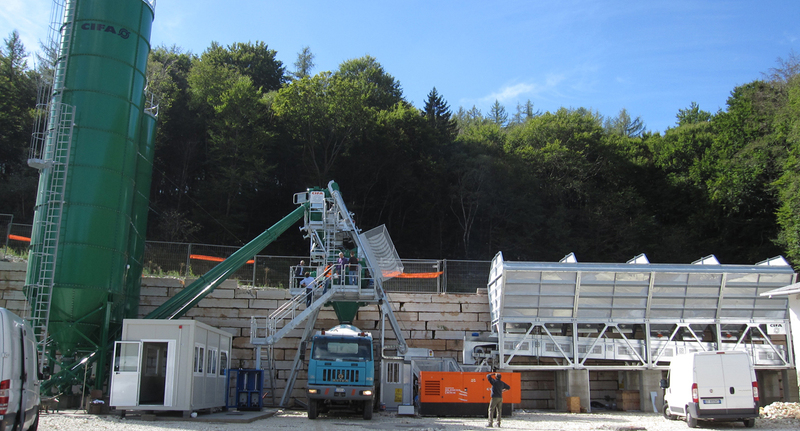 The control cabin is fitted in the main frame of the plant and it is positioned in front of the truck-mixer loading point in order to facilitate the operator’s job. 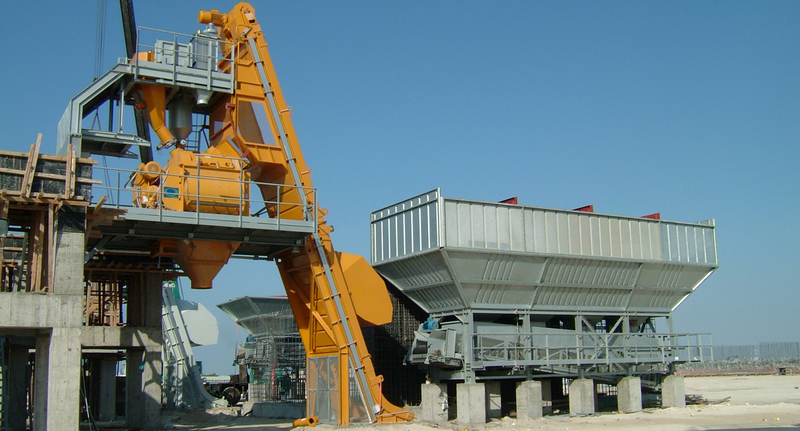 The aggregate storage bins have a total capacity of 45m³, divided into 4 compartments with double side ramp. The two access ramps for the wheel-loader can also be made in earthwork, directly leaned to the side walls kit. This design by CIFA is supplied upon request. 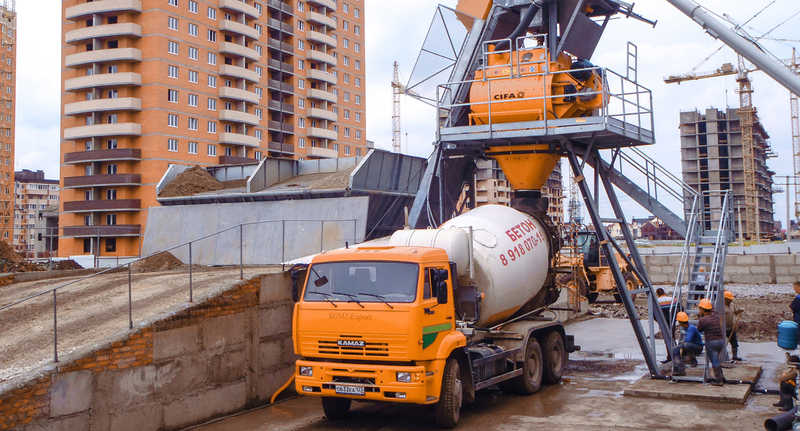 With this solution, specific concrete works are not needed. 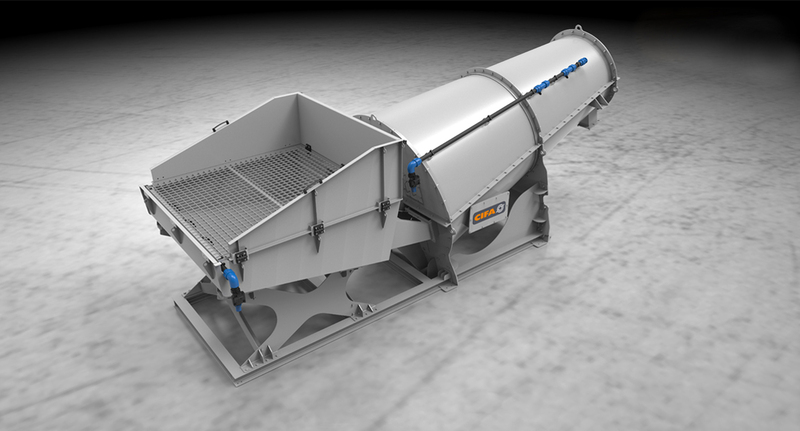 Dosing gates are equipped with electric vibrators and with two moisture probes for the automatic measuring of the sand moisture during each batching. 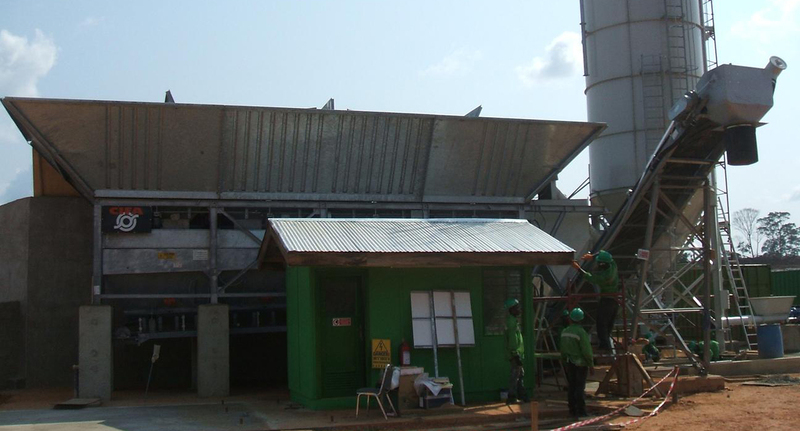 The values are controlled, in real time, by the automatic system in order to compensate the sand and water batching values thus keeping the water/sand ratio constant as per recipe. 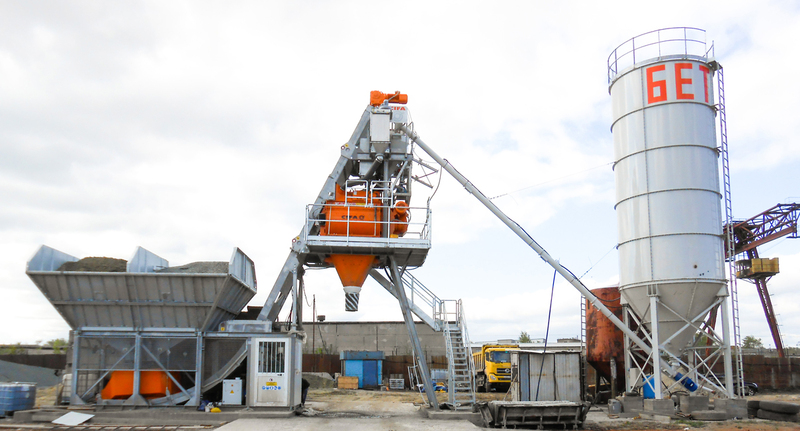 Vibrowash is the perfect solution for concrete reciclying concrete residues and the washing water of truck-mixers.